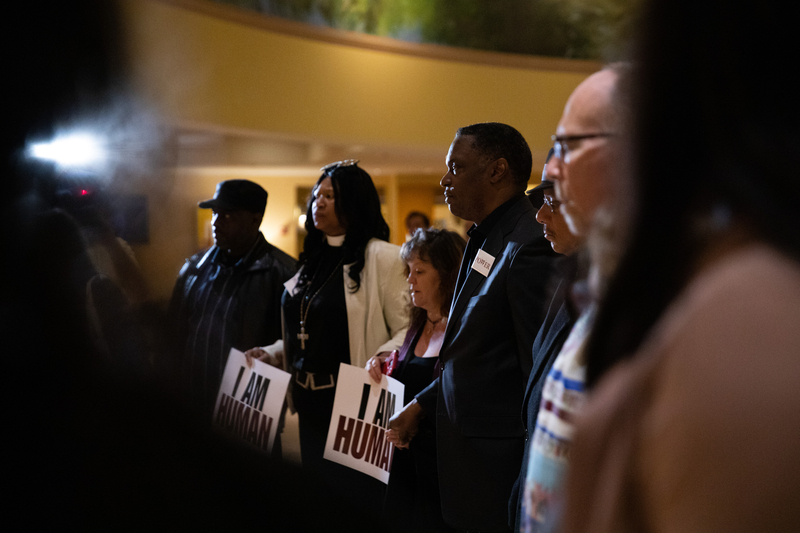 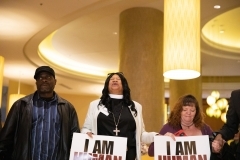 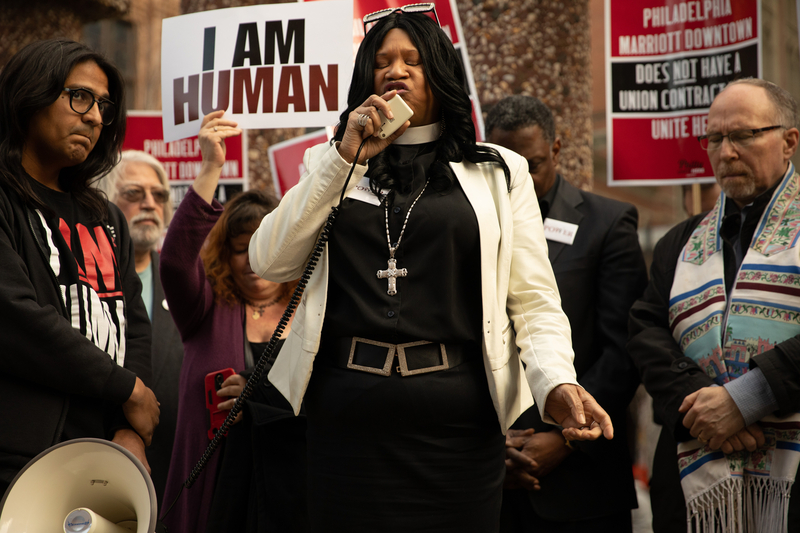 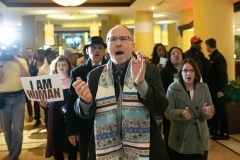 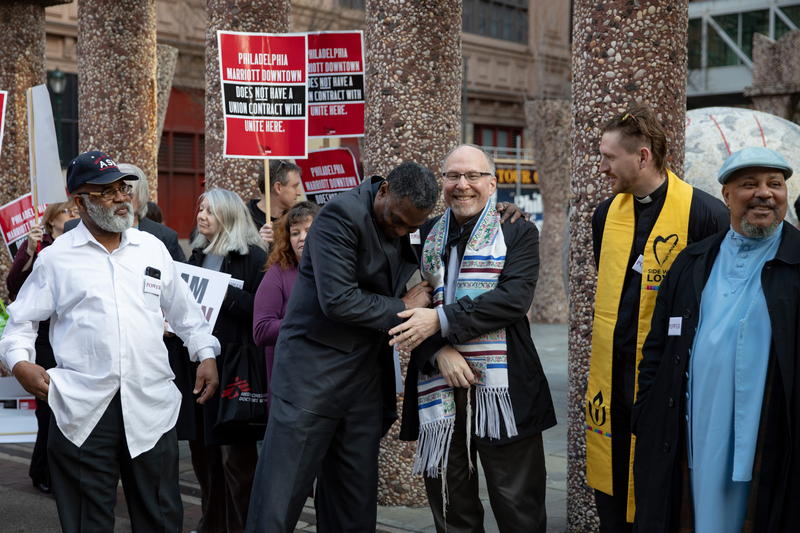 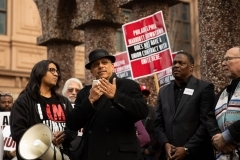 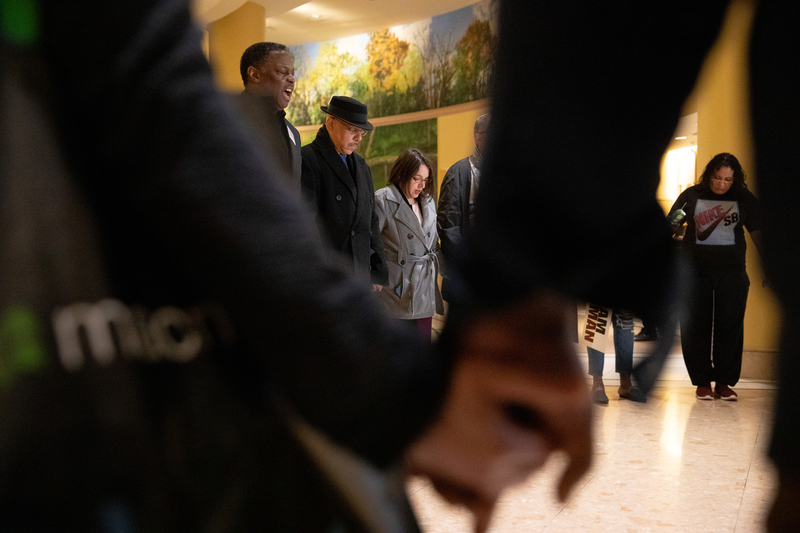 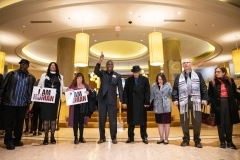 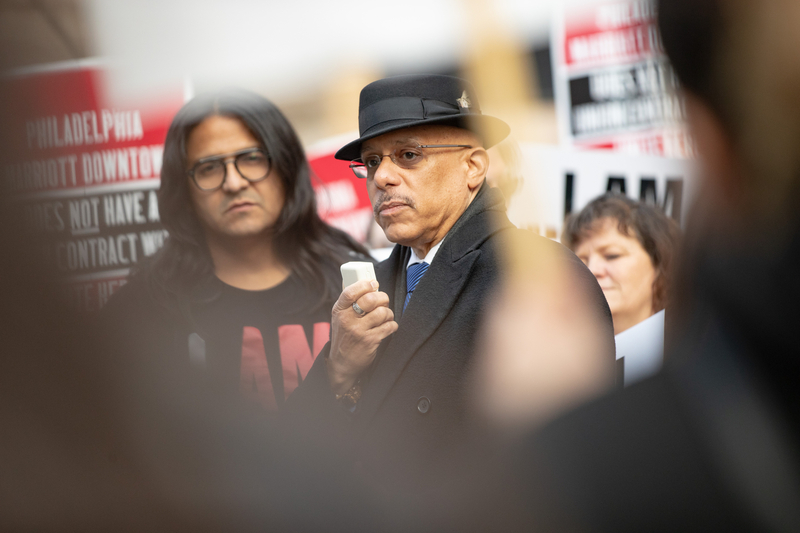 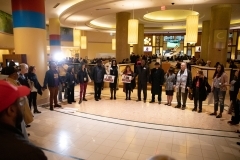 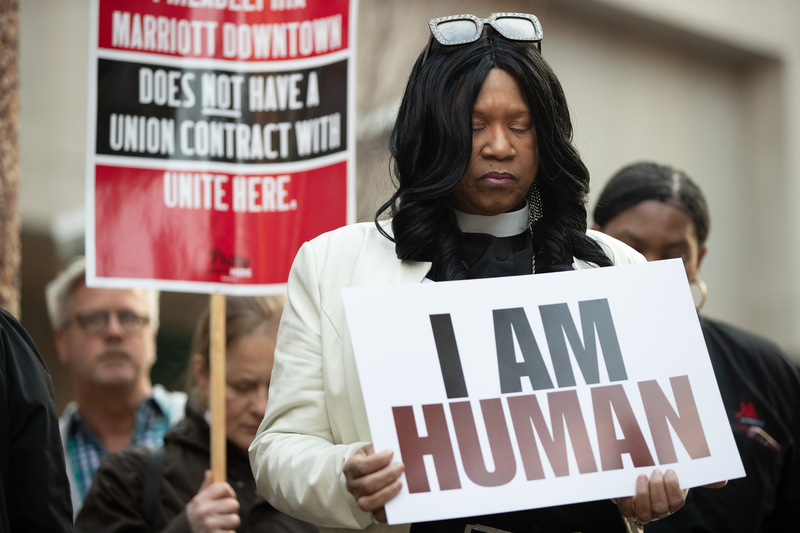 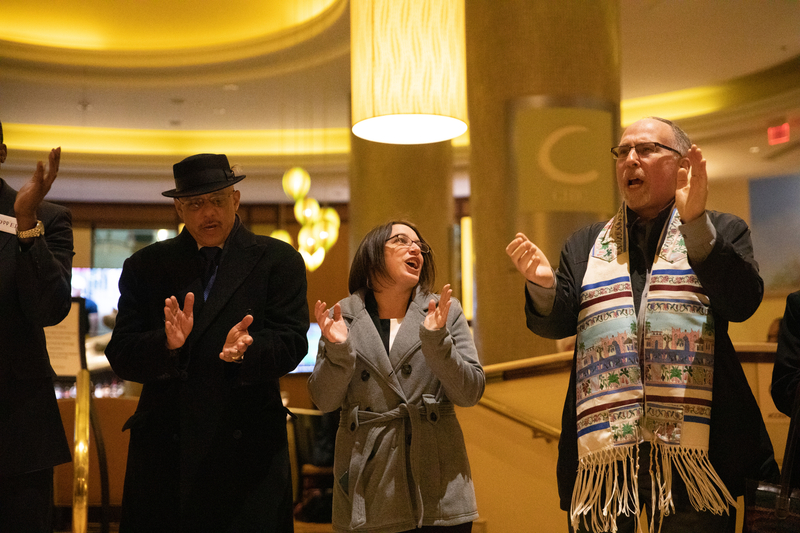 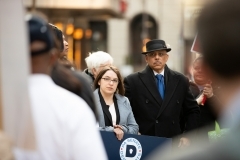 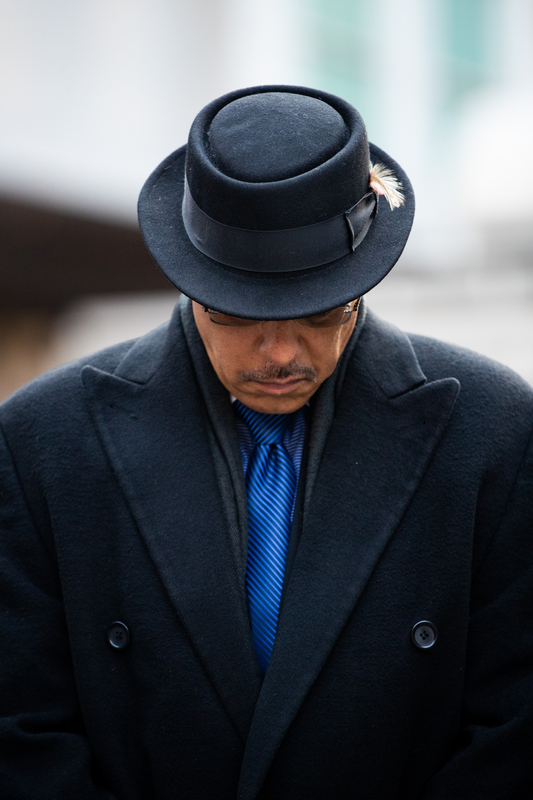 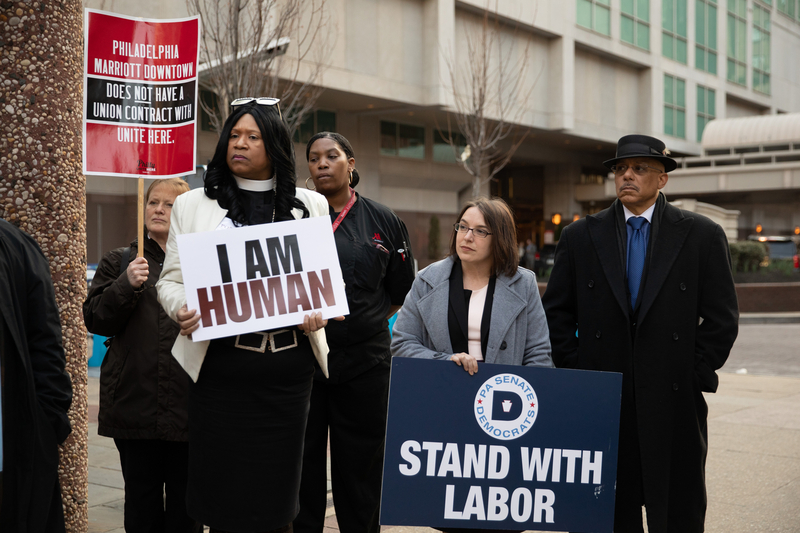 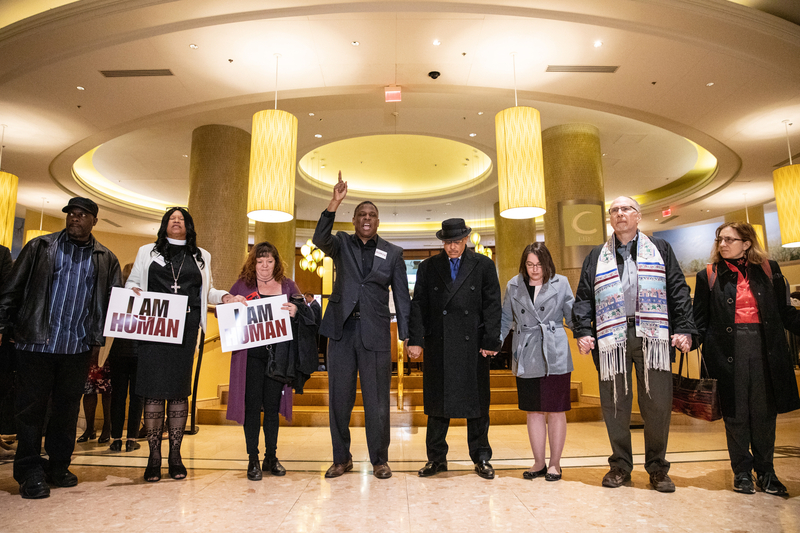 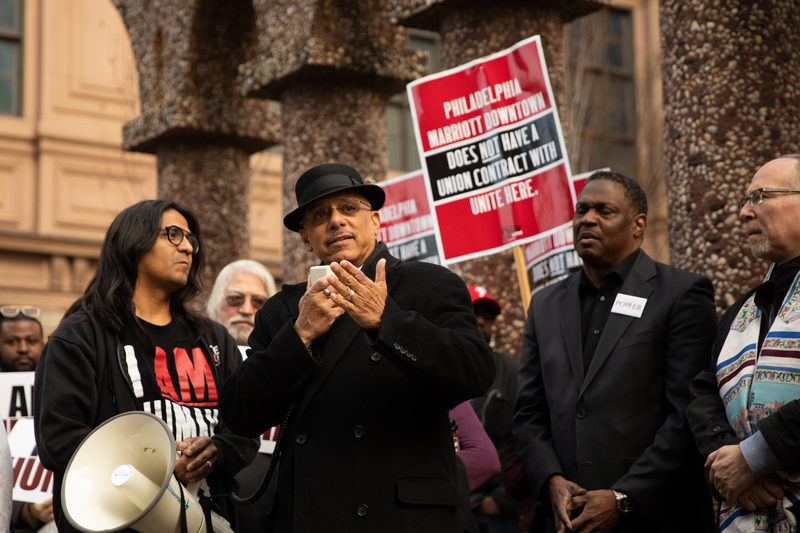 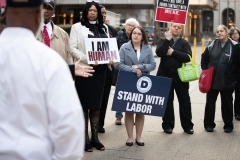 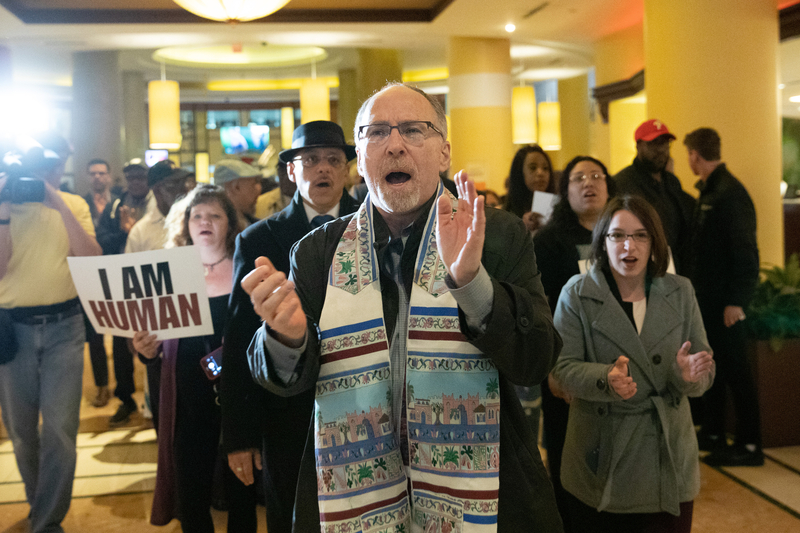 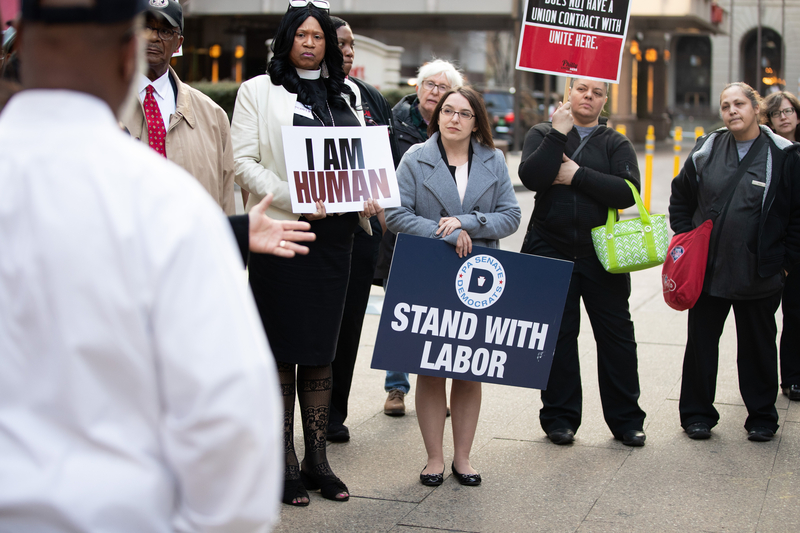 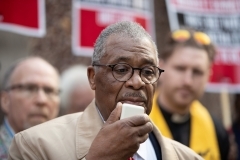 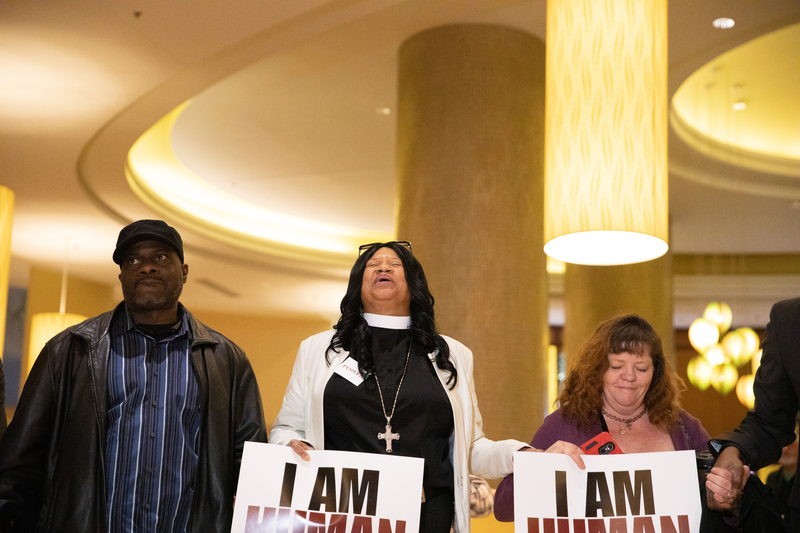 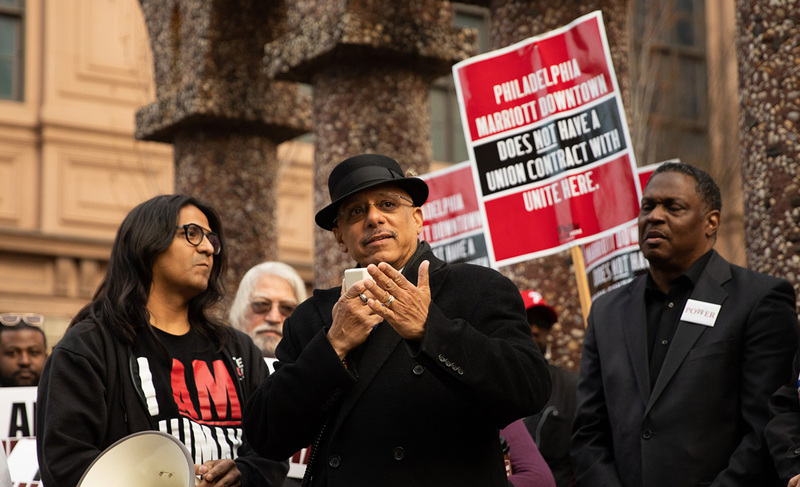 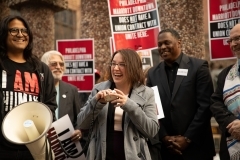 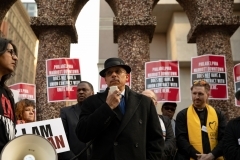 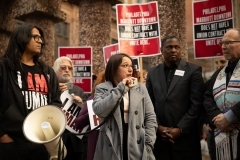 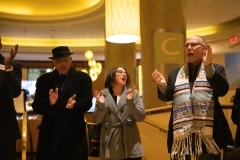 Philadelphia – April 5, 2019 – Senator Vincent Hughes (D-Philadelphia/Montgomery) and Senator Lindsey Williams (D-Allegheny) joined POWER Interfaith, UNITE HERE, the Black Clergy of Philadelphia and Raise the Wage PA, and other supporters of the Marriott hotel workers in a demonstration and prayer vigil Thursday as the workers continue to seek fair and equitable working conditions that breed family supporting jobs. 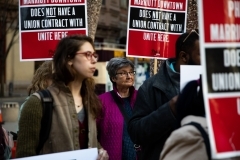 Marriott workers across the nation and in Philadelphia have protested as lack scheduled hours, which makes it make it difficult for workers to support their families, as well as unfair fees assessed to members of the Marriott Employees’ Federal Credit Union. 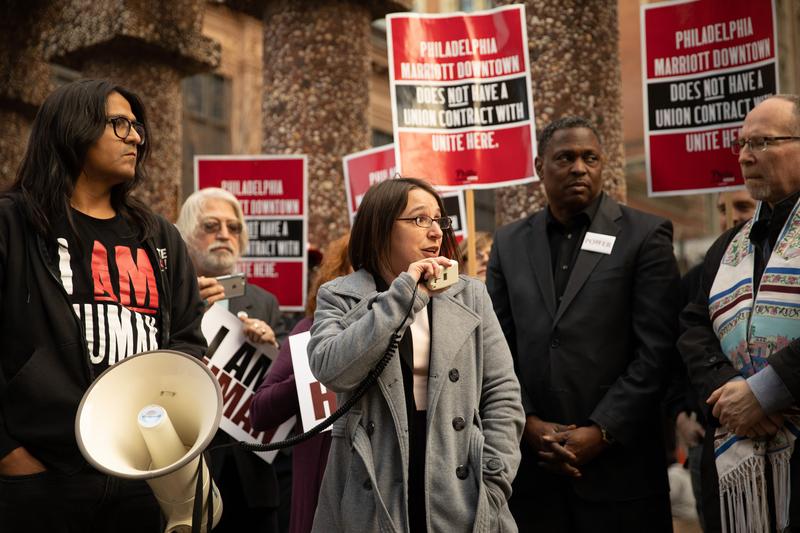 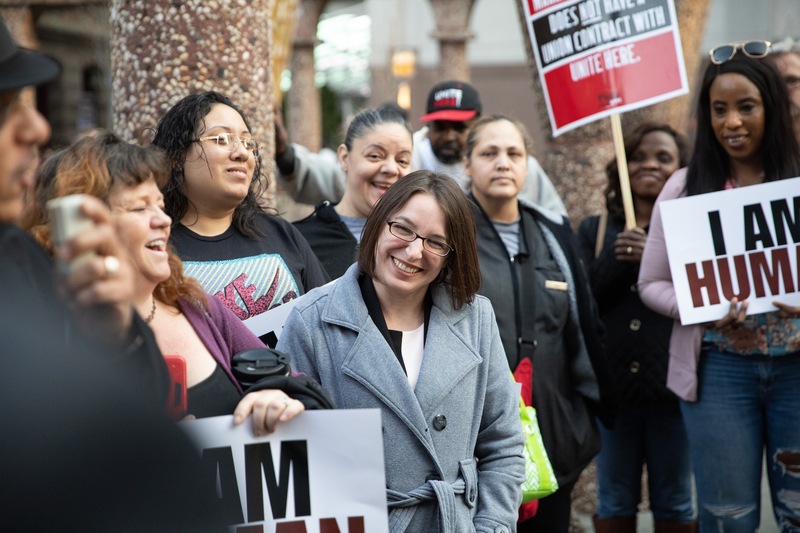 Thursday’s efforts were a call for changes to improve conditions for Marriott employees and support their bid to ensure a fair process through UNITE HERE. 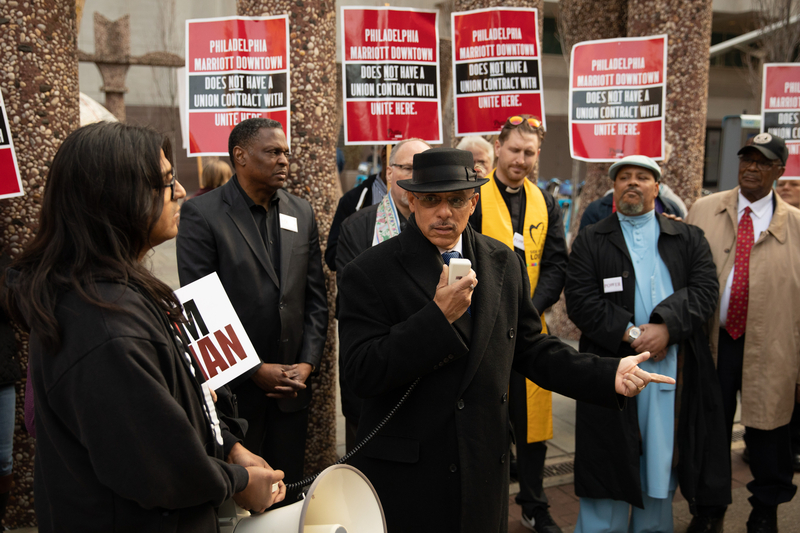 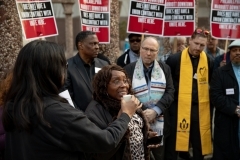 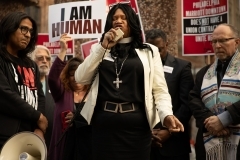 The prayer vigil and call to action took place on the 51st anniversary of the assassination of the Rev. 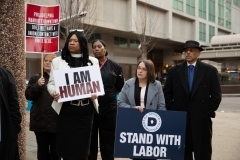 Martin Luther King, who was gunned down in Memphis, Tennessee as he was launching a national Poor People’s Campaign and standing with sanitation workers in Memphis fighting discrimination and poor working conditions. 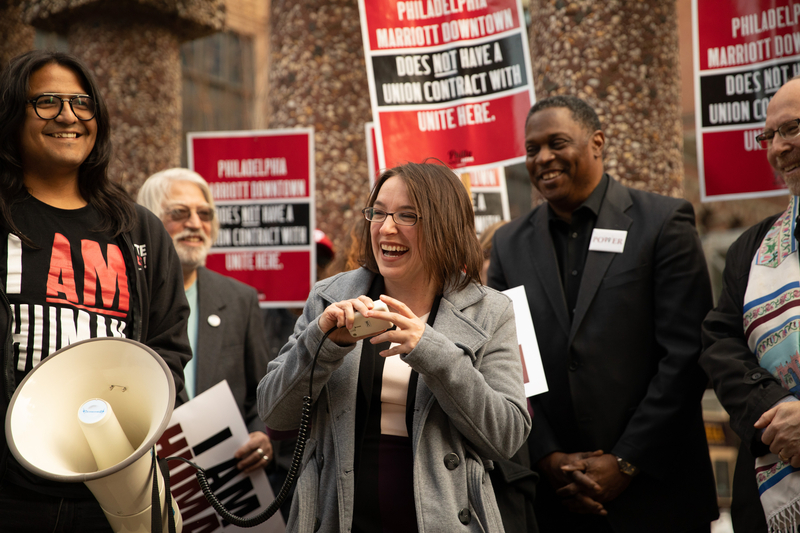 Senator Hughes is leading the state Senate Democratic Caucus in a collective call to action over the next 30 days. 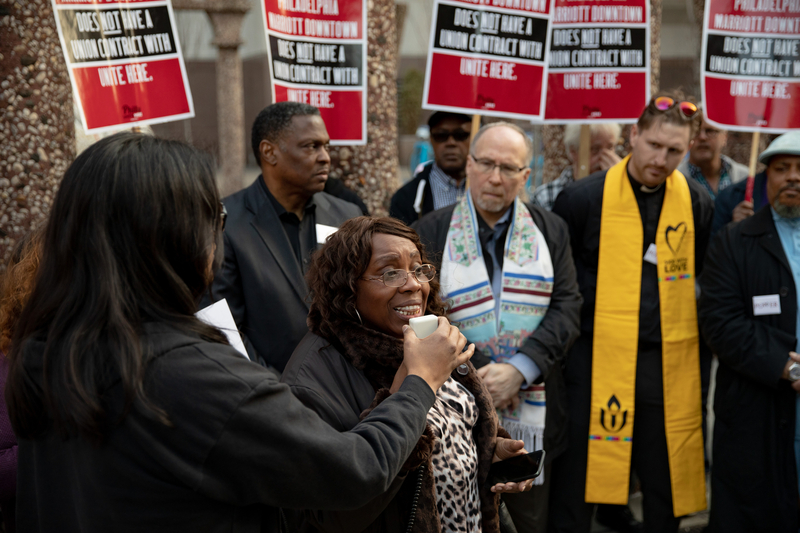 The Call to Action on the Crisis of Poverty and Economic Insecurity campaign began Thursday statewide.